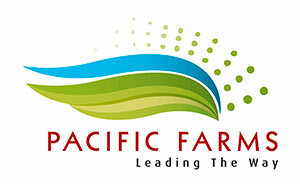 Grower Farm Services were introduced by Pacific Farms to the industry and our grower partners more than 15 years ago. We are not only the first to have grower services but they are still the best and being fully owned we can control them to suit our growers. Pacific Farms offer cost effective de husking and sorting (most efficient and lowest cost); improved Nut In Shell (NIS) and Nut in Husk management; the super skip; specially engineered transporters and an app for NIS tracing that have revolutionised the industry. We appreciate that there are different grower practices. That’s why, we respond quickly to individual needs and reduce production bottlenecks through our plants in Brooklet and Eureka in Northern NSW. Work with us using our farm services and you’ll experience faster service lower costs and improved profits. We encourage participating growers to use our open laboratory policy, and encourage you to participate in our kernel recovery workshops. Pacific Farms specify a special level of quality control. At every stage of production we do everything we can to retain the integrity of the nut and the unique, natural, flavour profile. Quality control is absolute from the planting of seedlings, to the first flowering in September when native bees congregate to pollinate, to March when the first nuts fall and are quickly gathered to conserve freshness. 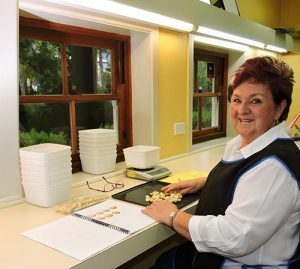 Nuts are carefully monitored, through growing to harvesting, processing and packaging.